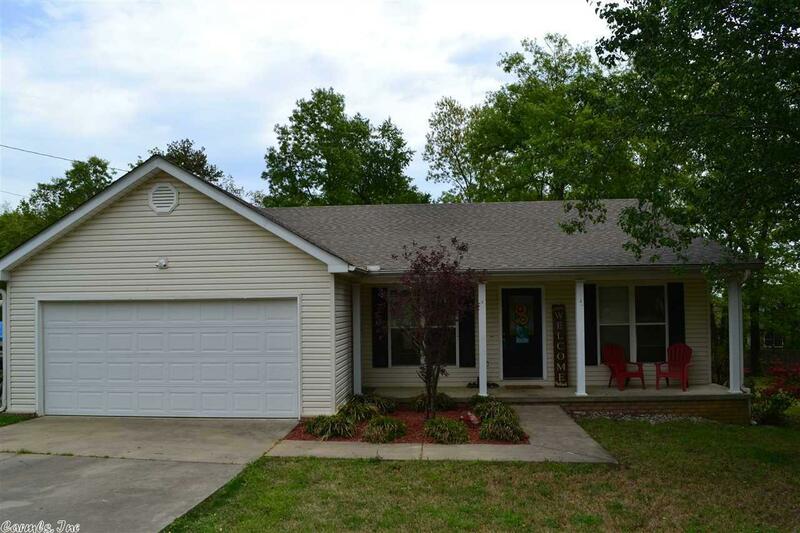 Updated 3 bedroom home with a brand new 30 year roof is located within seconds of the heart of Heber Springs. Fenced in backyard, new heat and air, well thought out floor plan, tons of storage space, a separate shower and tub in master bathroom, laundry room, large chef's kitchen, and a walk in master closet. This is a great property for a first time home buyer and would qualify for Rural development financing. Call and set up your showing today!